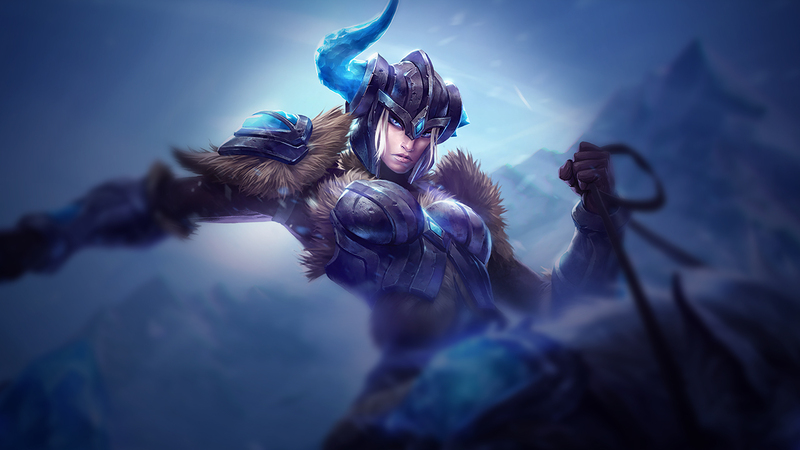 Sejuani is a tank jungler who brings a lot of CC, minor mobility and deceptively high early game damage to a team. 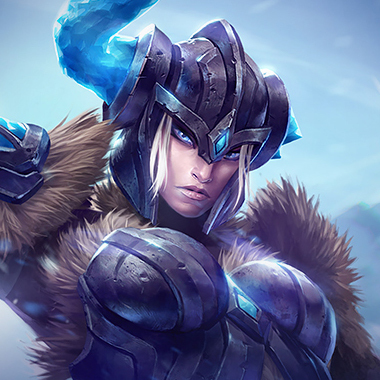 She can lock down an entire enemy team with her ultimate, can slow enemies with her Permafrost and can do a large amount of damage over time with her Flail of the Northern Winds. 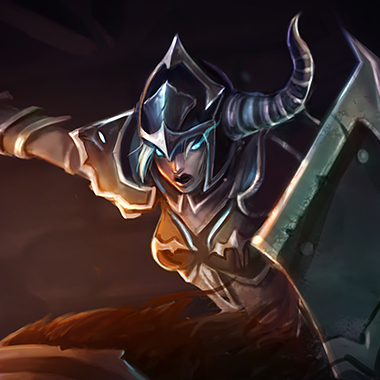 Her base stats allow her to sustain well in the jungle, and her mobility, which can knock an enemy into the air, as well as slowing them, allows her to gank efficiently early. Still, she has her weaknesses that we can exploit to bring her down. 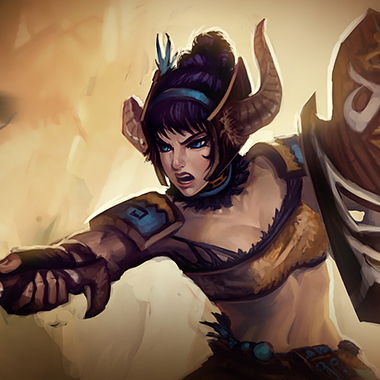 Damaging an enemy with an ability or basic attack grants Sejuani bonus Armor and reduces movement-slowing effects on her. Charges forward, dealing magic damage and knocking enemies into the air. The charge stops after knocking an enemy champion into the air. 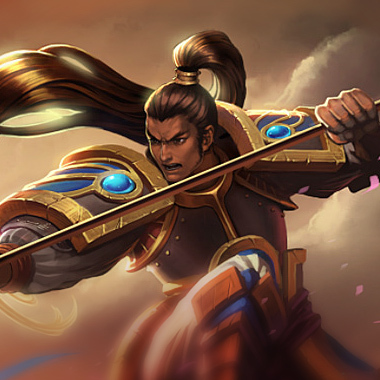 Sejuani's next basic attack deals bonus magic damage to the target and enemies near it. She then spins her flail, dealing magic damage to nearby enemies. Abilities and basic attacks apply Frost to enemies. Activating Permafrost damages and slows all nearby enemies with Frost. Sejuani throws her True Ice bola in a line. 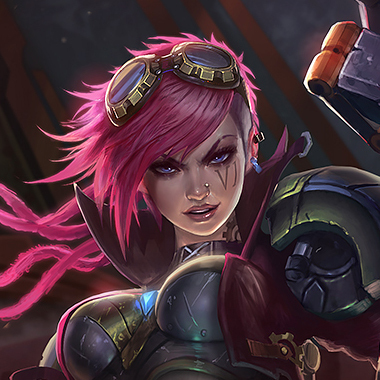 If the bola hits an enemy champion, it shatters, stunning the target and nearby enemies. If the bola reaches its maximum range, it shatters and slows nearby enemies. If you, at any point, dodge her ultimate or Arctic Assault, she's becomes extremely vulnerable. Punish her for missing those abilities. 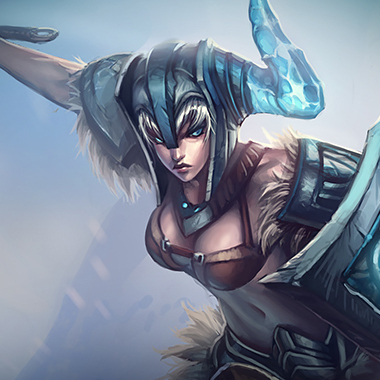 Sejuani is not a very strong early game jungler, picking a strong duelist into her will put her in a bad position. Standing in front of Sejuani if she tries to use her Arctic Assault to escape is a good way to doom her to committing to a losing fight. Timing your knockback abilities against Sejuani is key to playing against. Knocking her back prevents her from initiating on your team. A strong duelist that will punish her for being weak early and set her so far behind that she struggles to become relevant later on. He can also interrupt her dash with his knockup. Brings percent health damage, and a lot of early game pain to the jungle. Sejuani wants to avoid those things. Which is unfortunate for her, because Elise will bring her those things. Things that cut through resistances/health are king. Last Whisper is a good item, and any form of spell immunity and/or tenacity is worth investing in.